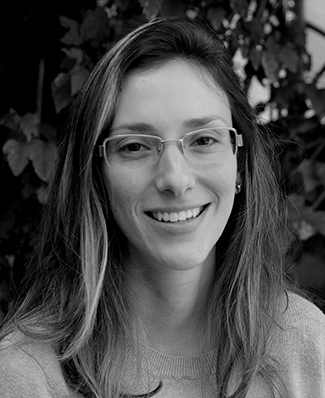 Thaís is an applied economist with a focus on energy and the environment. Born in Brazil, she joined CSF in September 2015 after receiving her PhD in Economics from the Catholic University of Rio de Janeiro. Her doctoral research targeted markets for automobiles and fuels in Brazil, focusing on the economic consequences of innovation, regulation, and increased use of renewable resources. She was a visiting doctoral student at the Department of Agricultural and Resource Economics, UC Berkeley, in 2014. Before her doctoral studies, Thaís worked at Engenho and at Grupo de Economia da Energia, both in Rio de Janeiro. In these positions, she worked on topics such as optimal electricity generation portfolios, energy integration in South America, and behavioral response to changes in the prices of gasoline and ethanol in Brazil.